Bible Drill is a wonderful opportunity for children in the church, helping them to develop skills in the use of the Bible, increase their knowledge of the Bible, and learn how to apply the Bible to everyday life experiences. 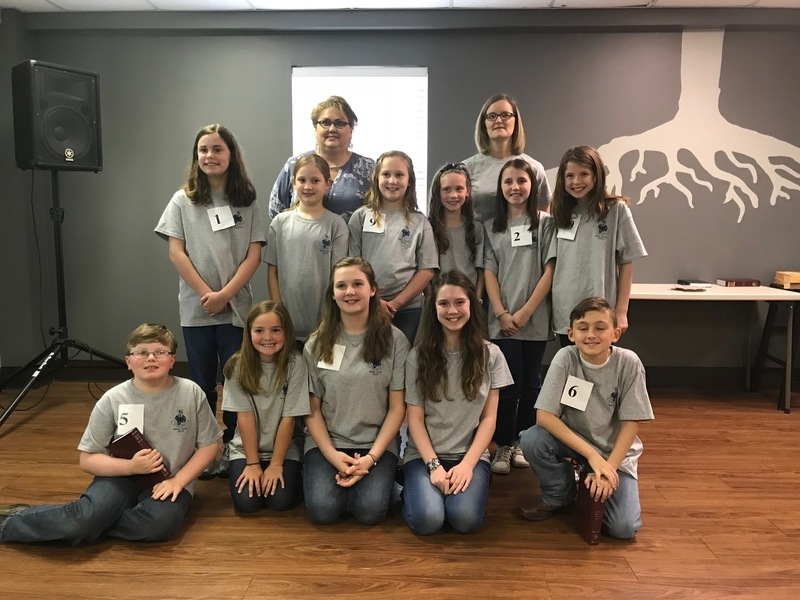 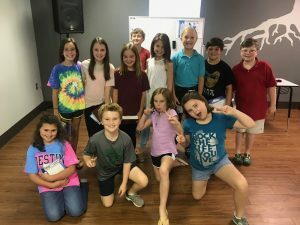 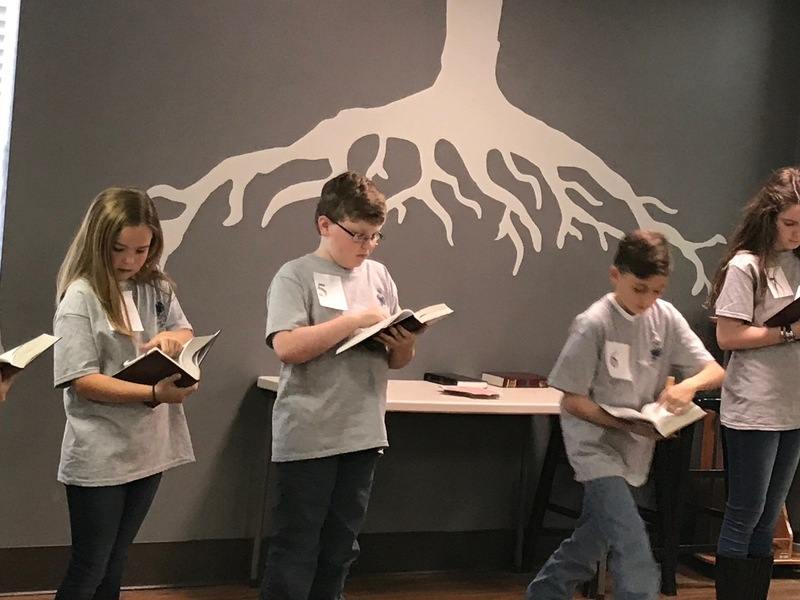 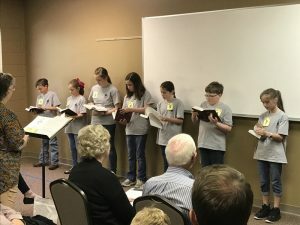 At Park Place, Bible Drill is for 3-6 Graders and begins meeting in September, where children learn the books of the Bible, twenty-five verses and their references, and the locations of ten key passages in Scripture. 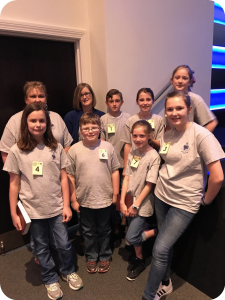 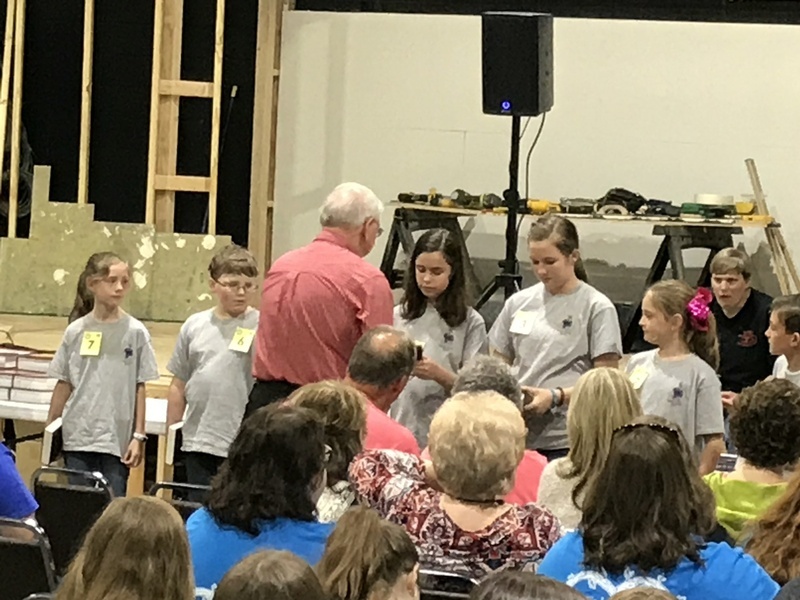 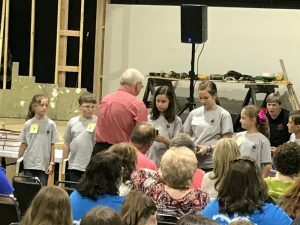 Bible Drillers also get to participate in a special Bible Drill Bash during the year, as well as the actual drills in the spring. To download the verse card for the 2018-2019 Bible Drill year, click here.